It seems like the “no feature” approach is starting to become a desired work mentality from artists. Its no secret that J. Cole has gone platinum with no features which was quite a huge feat. 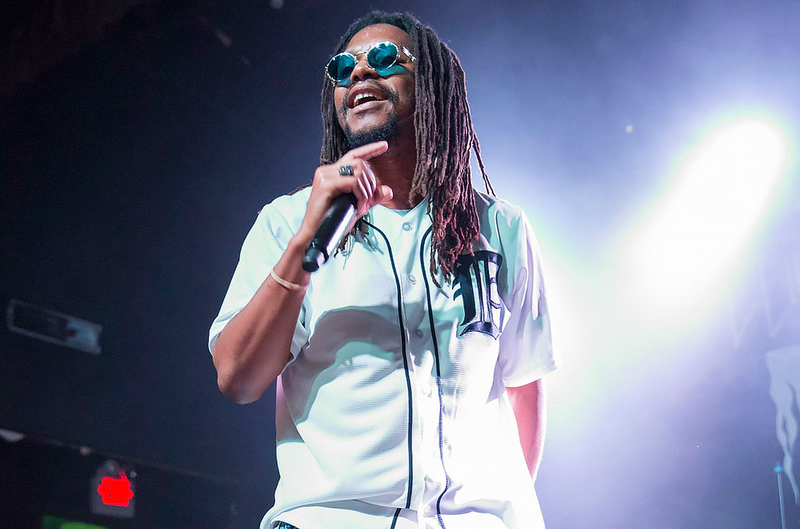 Now Lupe Fiasco wants to join in by doing things on his own from now on after he announced that is no longer doing any feature spots for artists. Although its quite ironic that Lupe blew up via a feature on Kanye West’s ‘Touch The Sky.’ “Lol hear me & hear me good you will never hear me on a track with another rapper ever again. Lol I don’t like doing features and I’ve done all the features I wanted to do it’s done, it’s done, it’s done.” Lupe said and even further on revealed that he had no interest in doing the ‘Touch the Sky’ verse until one of his business partners talked him into it.